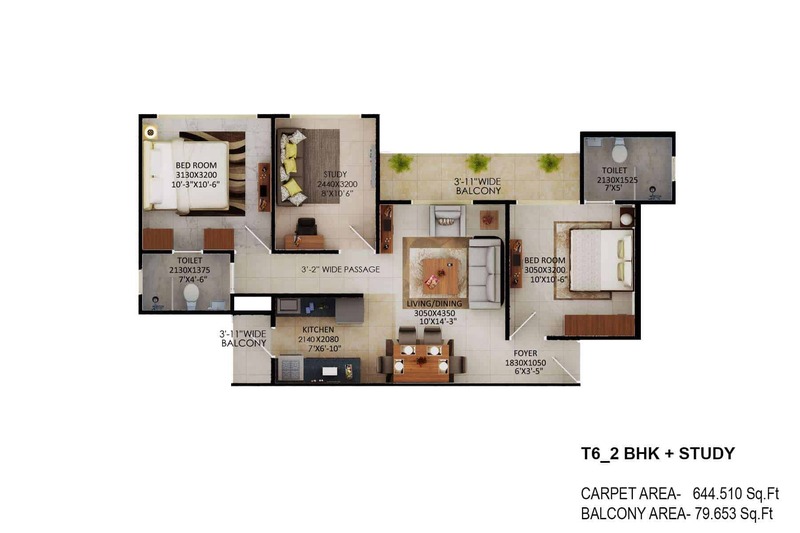 After grand success launched of 7 affordable housing project Signature Global comes up with its another one of the most popular and much awaited affordable housing project Signature Global The Millennia Sector 37D near Dwarka Expressway Gurgaon under HUDA affordable housing policy 2013. 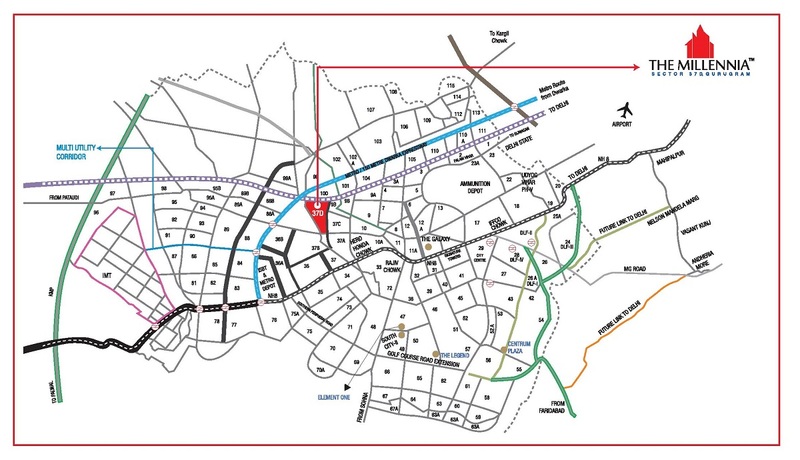 Signature The Millennia Affordable Housing Sector 37D Gurgaon is spread over 9.70 acres of land with 70% Greenery area. 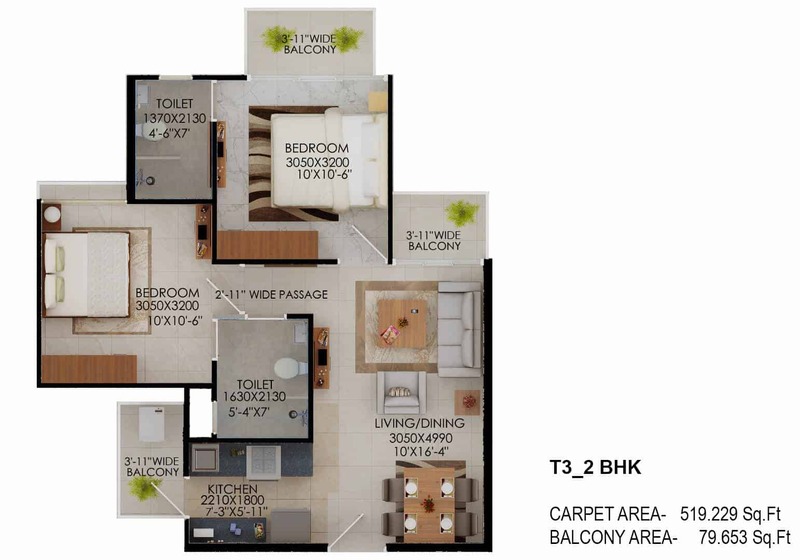 Signature Global Millennia affordable housing sector 37D Gurgaon has an excellent location and superior connectivity and access to Airport, Dwarka, and all the focal points of the NCR. 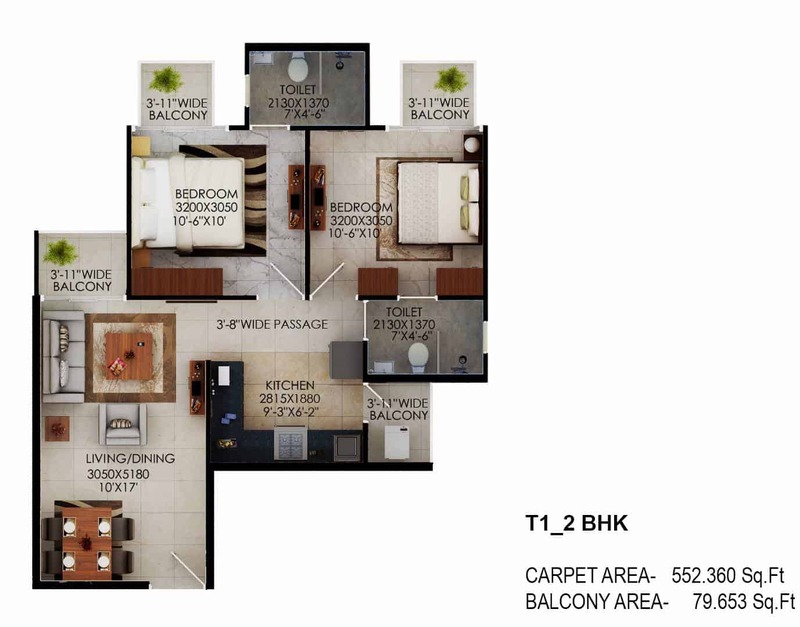 Signature Affordable project The Millennia is surrounded by many residential and commercial projects like Takshila Heights, BPTP Spaciao, Corona Optius, Ramprastha Rise and AMB Selfie Square etc. 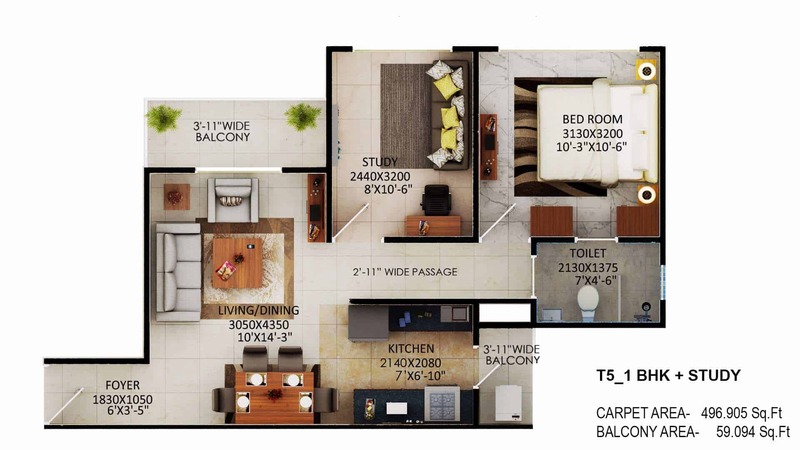 Signature The Millennia Sector 37D Gurugram will offers 1BHK, 2BHK, and 3BHK Residential apartments with all amenities at unbeatable prices. 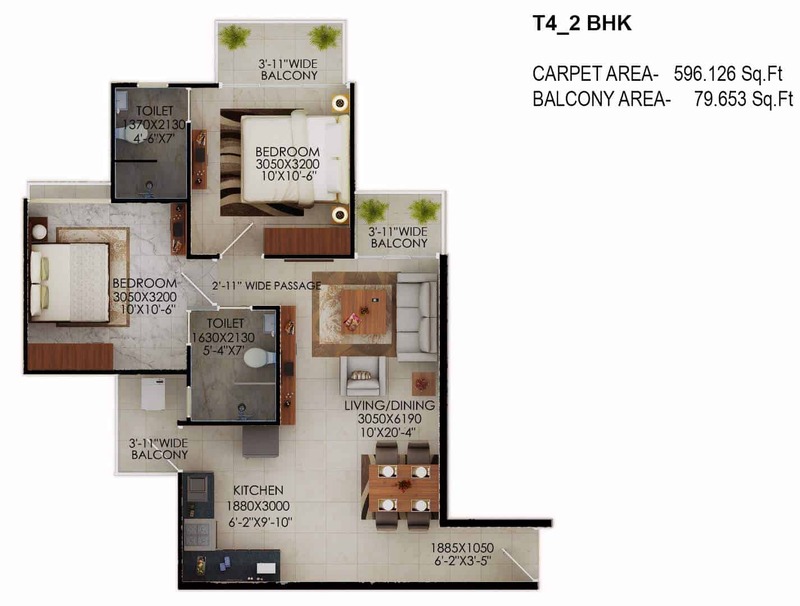 Signature Affordable Housing Sector 37D Gurgaon is designed by most renowned award winning architect Hafeez Contractor. The allotment of Flats/ Apartment will be done by lucky draw system in the presence of DTCP Haryana. Draw Date and Draw Result of Signature Global The Millennia Sector 37d Gurgaon will be announced by Town & Country Planning Haryana. Sector 37D (Signature Global India Pvt.Ltd.) File ID LC-3282A License No.4 Dated 02.02.2017. Cheque in Favour of Signature Global India Pvt. Ltd. Draw Result Signature Global The Millennia Affordable Housing Project Sector 37D Gurgaon will be held on 27th October 2017 at 11:00 am Venue: Corus Banquet 339/1/2, Near Kalyani Hospital, Near SBI Sector-14, Gurugram. 0 Km from Gurgaon Dwarka Expressway. 15 Minutes drive from MG Road. 5 Minutes drive from Hero Honda Chowk. 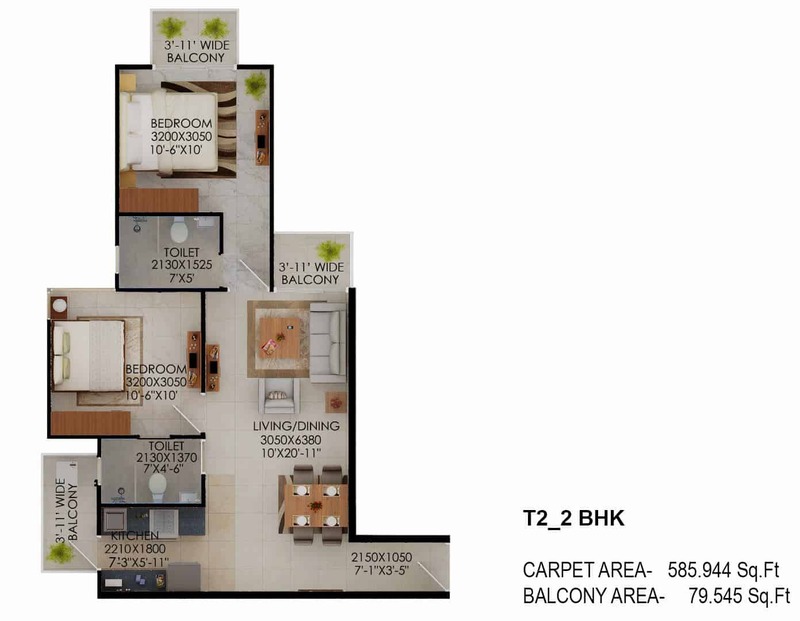 Surrounded by many residential projects of ILD, BPTP, Ramprastha, Corona, Groups. Proposed Metro Station in close proximity. 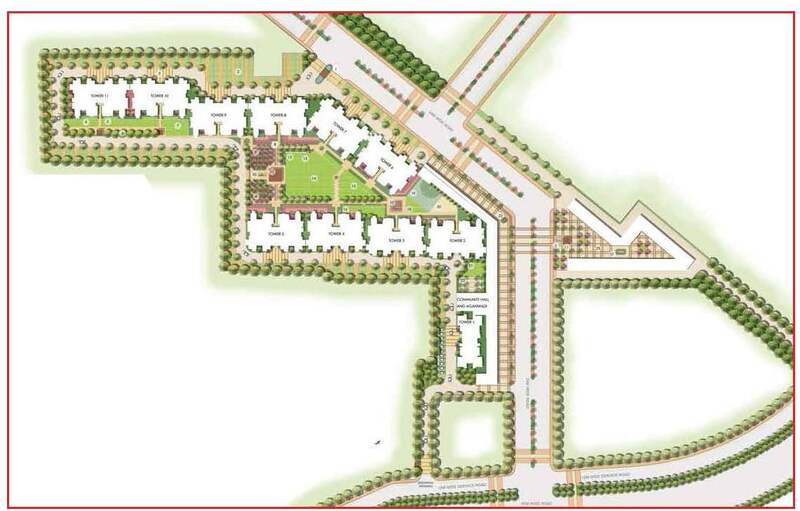 Schools, Hotels, Malls, Hospitals, Multiplexes in close proximity. Architect By Award Winning World Class Hafeez Contractor. Badminton Court, Basketball Court and Volleyball Court. Retails shops in Complex for daily needs. 8th Affordable Housing Project by Signature Group. 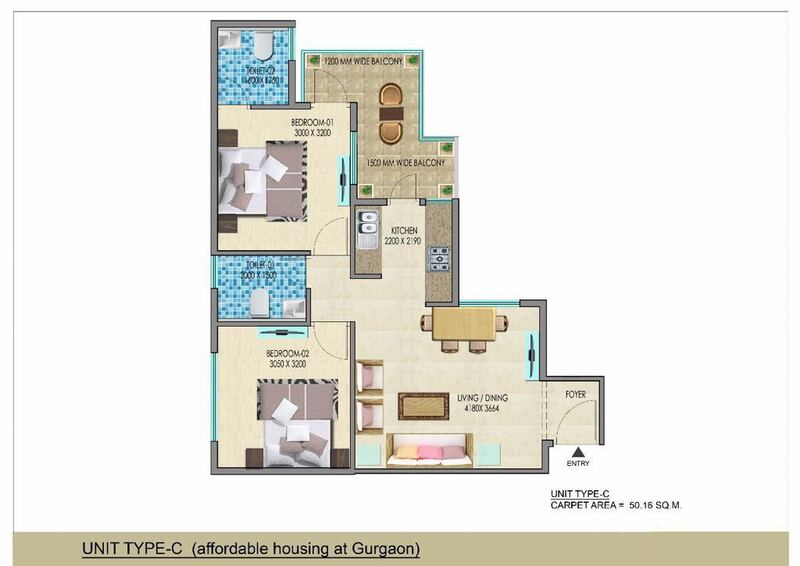 Gurgaon 4000/- sq.ft. 500/- sq.ft.